Jurassic World™ – €25,000 Prize Draw! Fight for survival and a share of the prize pool! 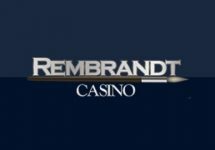 Play the new slot at Casumo! Win big cash prizes and a VIP trip to L.A.! The wait is over for all fans of the Jurassic Park™ slot and the movie franchise. 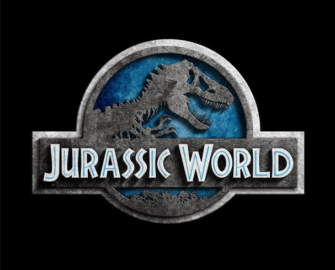 As part of their deal with Universal Studios, Microgaming has taken on Jurassic World™, the highest grossing blockbuster of 2015, and produced probably one of the most awaited slots of 2017. 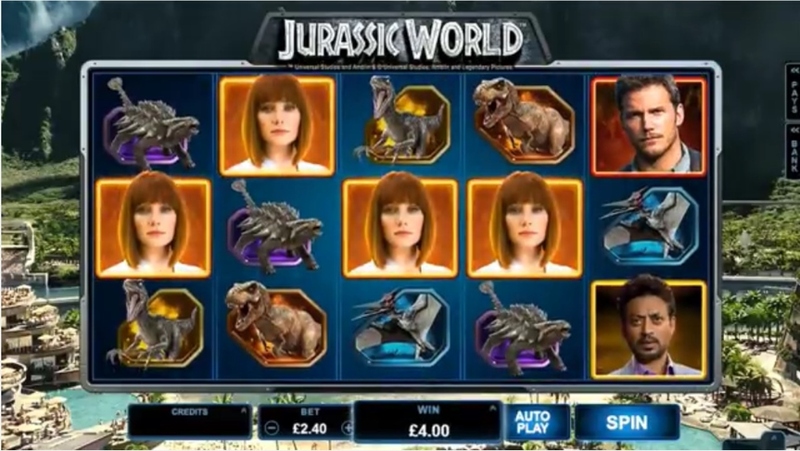 Considering that the first Jurassic slot was a huge hit with players from around the world, we do expect the sequel to take it all up by at least a notch, giving us again those suspenseful moments when the dinosaurs would produce those massive mega wins well in excess of 1,000x bet. 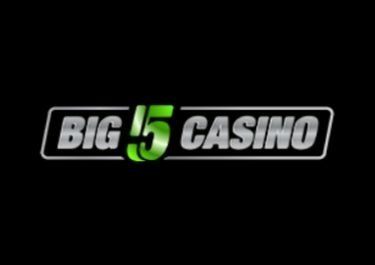 To celebrate occasion, Microgaming will be giving away in a network wide launch campaign €/£/$ 25,000 in cash and a VIP trip to Los Angeles with exclusive access to the movie studios. Take part from 21st June to 4th July 2017 in the release celebrations at Casino Room and earn 1 ticket to the huge prize draw for every €/£/$ 25 wagered with cash bets on Jurassic World™, with no limit to the amount of tickets per player. A total of 56 prizes will be raffled off on 5th July 2017. Prizes are allocated in the order the tickets are drawn. Released on 21st June 2017, the slot features the central movie scene as background and the main actors as pay symbols on the reels, all combined with the original blockbuster soundtrack. In short, movie fan and slots player’s heaven. Jurassic World™ is a 5-reel, 3-row, 243-ways (fixed) video slot with Wild substitutions, Indominus Rex Random Feature and a choice of 3 Free Spins bonus rounds. 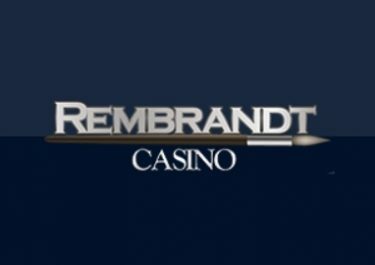 TRTP of this high variance game is around 96.60%, boasting a maximum win in a single spin of a massive 14,000x stake. 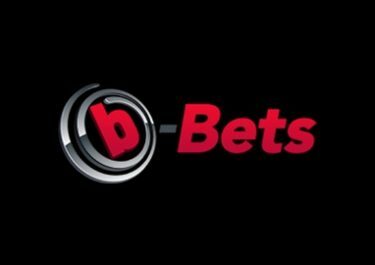 Bet sizes range from $0.30 – $75.00 adjusted by a click on the current bet amount, which will then display the range of coin denominations and bet levels. Auto Play allows players to set up to 100 consecutive spins with a choice of options as to when the run should be stopped.